Last week we published a news story discussing how police across the UK are currently cracking down on drink driving which they claim is worse during the summer months where people enjoy alcohol more frequently during the day time. Police officers have set up check points throughout the country in order to catch those who are under the influence of drugs or alcohol while behind the wheel, and so far hundreds of people have been caught. The other day we discussed how police in Lancaster have said that during the summer months more people are likely to drive over the limit, and so they have created a number of checkpoints around the county in order to crack down on drink and drug drivers. Now, police across the UK have followed suit and have announced that they too are launching summer campaigns using a £740,000 fund provided by the government. The Department for Transport are encouraging drivers to be responsible this New Year’s Eve by abstaining from drinking alcohol completely so that they don’t inadvertently drive over the limit. Instead, they are encouraging drivers to choose non-alcoholic ‘mocktails’ that look and taste like their favourite drink, but do not contain any alcohol. 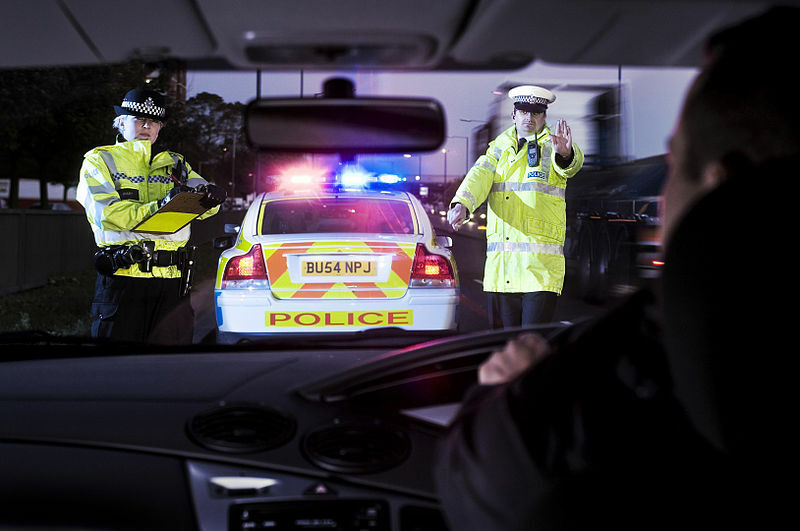 Greater Manchester Police has released interim figures showing the amount of people attempting to drive whilst under the influence of drugs or alcohol. The figures are so far only for between the 1st and 16th of December, and are a part of the Greater Manchester Police’s “Operation Advent”, which is tackling potential spikes in crime in the run up to Christmas, including drink and drug driving, burglary, alcohol-fuelled violence, and theft. Drivers who want to fight a motoring conviction will have a new ally in the future as a website complete with “virtual lawyers” has been created to help them clear their name.